…and I’m done! 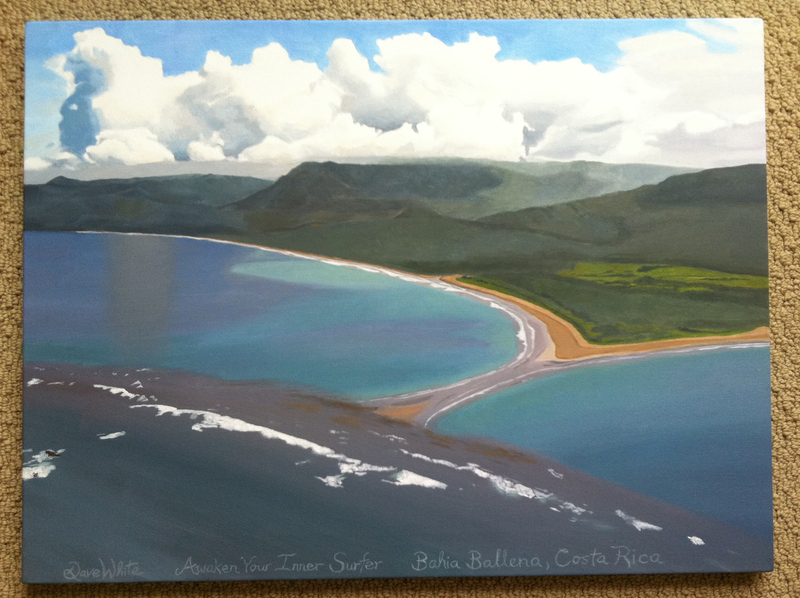 This oil painting of the whale’s tale formation in Bahia Ballena (Whale Bay), Costa Rica. That’s pretty cool to see the picture evolve, thanks for sharing. Gorgeous. Brings back memories…I did my yoga teacher training in Costa Rica. I love it. I’ve even seen it before and think you did a wonderful job. Thanks. I’ve been there a couple times myself…it’s really a unique, beautiful place.